 Coverage:Metropolitan France + overseas departments (DOM) excluding Mayotte until 2010, including Mayotte from 2011. Proportion of baccalauréat holders in a generation: this is the proportion of baccalauréat holders in a hypothetical generation of individuals who, at each age, have the candidate rate and pass rate observed in the year under consideration. This number is obtained by calculating, for each age, the share of baccalauréat holders in the total population for this age, and obtaining the sum of these rates by age. Calculations are made using Insee's demographic data series. Using the base applicable in March 2016, provisional values can be calculated for the proportion of baccalauréat holders in a generation for the 2014, 2015 and 2016 sessions. The values for earlier sessions are definitive. 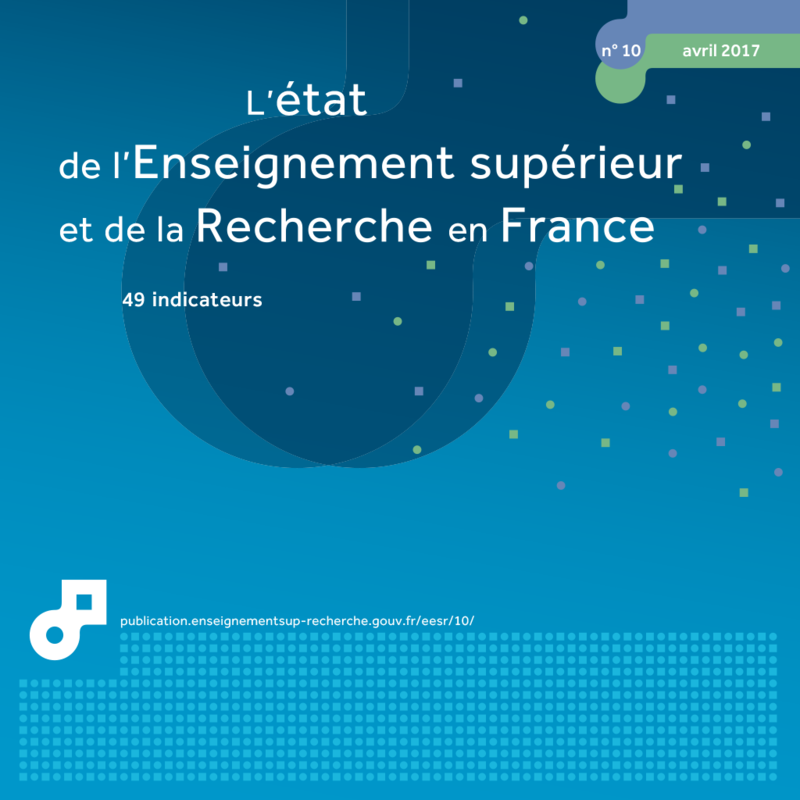 At the 2016 session, 633,500 of the 715,200 candidates obtained their baccalauréat (88.6%), bringing the proportion of baccalauréat holders in a generation to 78.6%. Over half of these baccalauréat graduates obtained a general baccalauréat. At the 2016 session of the baccalauréat, 715,210 candidates sat the exam in France and 633,497 obtained their diploma. The pass rate of 88.6% was slightly higher than in 2015 (+0.7 points) (chart 07.01). The pass rate was stable in both the general and the technological baccalauréats, but rose in the vocational baccalauréats (+2.0 points). At this session, 327,100 candidates obtained a general baccalauréat, 126,600 a technological baccalauréat and 179,800 a vocational baccalauréat (table 07.02). In 2016, there were 11,000 more baccalauréat holders in the general path than in 2015, with the highest increase in scientific (S) series. The technological path had 1,400 more baccalauréat holders, all in the STI2D and STD2A series. The rise in 3,200 vocational baccalauréat holders was concentrated in the service specialities. Between 1995 and 2012, the distribution of baccalauréat holders shifted in favour of vocational specialities. The proportion of vocational baccalauréat holders increased sharply between 2010 and 2012 (nearly six points), when the vocational path was reformed, i.e. nearly eighteen points higher than in 1995. The vast majority of pupils in their fourth year of secondary education ('troisième') who choose the vocational path now opt for a course leading to the baccalauréat. In turn, the proportion of general baccalauréat holders has fallen by nearly ten points and technological baccalauréat holders by nearly eight points. The distribution of baccalauréat holders in 2016 remained stable compared with the previous session. In 2016, 78.6% of young people in a generation (excluding Mayotte) obtained the baccalauréat: 40.4% a general baccalauréat, 15.7% a technological baccalauréat and 22.6% a vocational baccalauréat (chart 07.03). Since 1985, the annual number of baccalauréat diplomas awarded has more than doubled and the proportion of baccalauréat holders has gained nearly fifty points. This sharp increase is mainly due to the growth in the number of general baccalauréat holders and the significant boom in the vocational baccalauréat, introduced in 1987. Between 1995 and 2008, in contrast to the long period of growth that had gone before, the proportion of baccalauréat holders in a generation reached a ceiling and fluctuated at around 62%. It then increased by three points in 2009 following the introduction of the vocational baccalauréat resit session and a further thirteen points between 2010 and 2012 when the vocational path was reformed (baccalauréat in three years rather than four). It has now stabilised at around 78% after a transition phase. More than one baccalauréat holder in four comes from a background of managers and higher intellectual professions, which is the most represented socio-occupational category (table 07.04). This is particularly true of the general path, with more than one baccalauréat holder in three from this background. Children of office workers account proportionally for the highest number of technological baccalauréat holders and children of manual workers for the vocational path.  Coverage: Metropolitan France + overseas departments (DOM) excluding Mayotte for 1995, including Mayotte from 2014. The proportions of baccalauréat holders in a generation for the sessions from 2013 to 2016 have been updated based on the demographic review published by Insee in March 2016. Values may therefore differ from those published last year. This review provides provisional population estimates from 2014 onwards. The proportions of baccalauréat holders in a generation for sessions 2014 to 2016 are therefore provisional. 1 1969: First session of the technological Baccalauréat. 2 1987: First session of the vocational Baccalauréat. 3 2009: Creation of the resit session for the vocational Baccalauréat.  Coverage: Metropolitan France + overseas departments (DOM) excluding Mayotte.